The Levante (shown) is built alongside the Alfa Romeo MiTo in Mirafiori. MILAN -- Fiat Chrysler Automobiles will cut working hours until July at its Mirafiori plant in Turin, Italy, the FIOM union said. 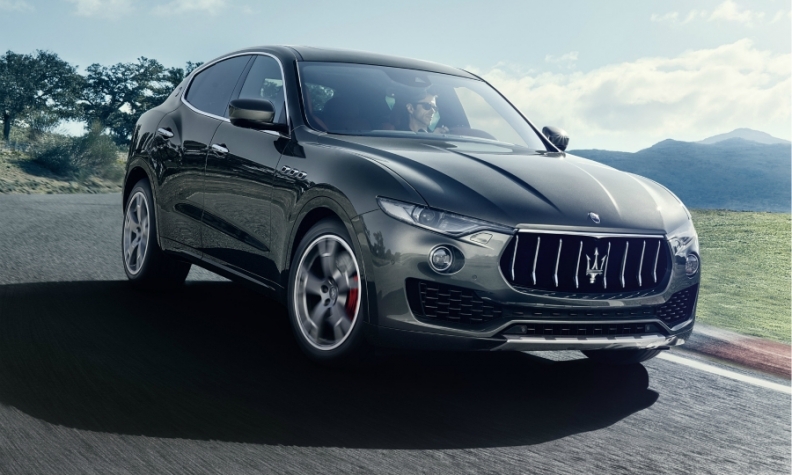 The factory mainly builds the Maserati Levante SUV. FCA already halted production of the Levante for several days last year using so-called temporary layoffs, under which workers are kept home to adjust production to market demand. Now the company has decided to replace those temporary layoffs with solidarity contracts, under which all workers agree to work less but nobody is laid off. FCA also builds the Alfa Romeo MiTo at the plant, according to Automotive News Europe's car assembly plant map. The contracts will result in a 59 percent cut in working hours or a loss of an equivalent of 2,080 jobs, the union said. When the automaker presented its last five-year investment plant in 2014, CEO Sergio Marchionne promised to guarantee full employment at its Italian plants by the end of 2018. But when speaking to reporters at the Detroit auto show last month, Marchionne said the company may need more time. FCA has been retooling plants in Italy to produce greater numbers of its higher-margin models, such as the Maserati SUV, several Alfa Romeo models or the Jeep Renegade. The group is due to present its next strategy plan and investments to 2022 on June 1.